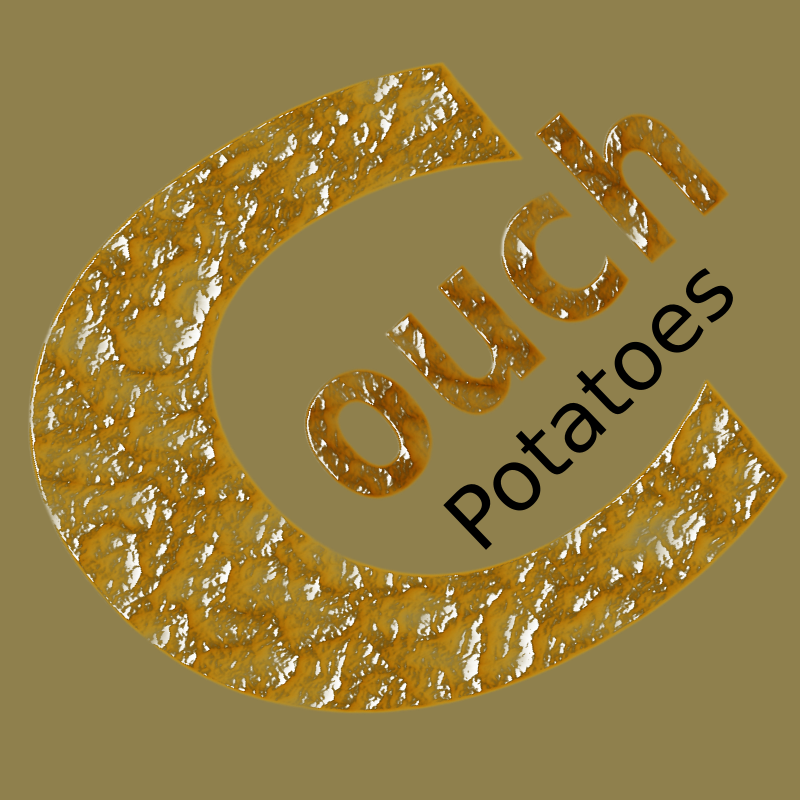 The problems that could result from the couch potato approach to life are obvious. In my opinion, there are as many problems associated with the “week’s worth of exercise jammed into a single day” approach to life. The latter life habit may be almost as negative as the first, but much less obvious. Light to moderate exercise is healthy in my opinion. I’m not licensed to give health and medical advice, and I’ve never suggested that my ideas should be adopted by anyone else. I’m no nutritionists, and I’m not a medical expert. Yet – it seems to me that moderation principles apply in the realm of physical exercise as well as any other area. It seems to be pretty obvious that our bodies were built to run just so many miles, at such and such a speed. Some speeds could be considered abusive, just as in the case of the automobile. The likelihood is strong that bodies taken to the bone yard with high odometer readings were driven moderately. The drivers were easy on the accelerators, and just as easy on the brakes. Over exercise is like putting naptha in the gas tank. It’s good for the quick race and bad for the long haul. The naptha that comes from over-exercise is cortisol. The heavy sweating weekenders are burning up their engines before the rust can set into the body. That’s just my opinion, that in some countries I’m allowed to have. So, until I have convincing proof of the validity of any other theory, I’ll stick with my father’s mantra, just breaking a sweat, and no more, as I meander across town on my urban excursions. Sadly, American society has been programmed to take one of the two choices given in part one of this article. The masses, in general, either dispense with exercise altogether, or overdo it, They forego exercise, or try to do it all on Wednesday night or Saturday morning. Health clubs everywhere cater to the demands of the iron pumpers, while fast food and grocery stores cater to the sedentary crowd. It seems, almost, that the American diet is designed to kill. I think the recommended maximum limit for fat intake is around 70 grams per day. Don’t quote me on that – it’s a number taken from my memory, and I’m not young anymore. I should imagine this intake limit is defined for healthy people. I think it’s a bit lower (maybe 50 grams) for people on lower calorie diets (typically smaller people). Someone with health issues may be even more severely restricted relative to fat intake, and may need to keep under a much lower threshold. For relatively healthy people, I think that fat is supposed to comprise only thirty-some percent of the calories (or less). Do these numbers come from the FDA? I’m not certain. Anyway, I use them for my own comparisons, and I find that it’s very hard to stay below the limit, even when I’m very conscious of it. I have some fudge brownies on the table in front of me. They’re bite sized little morsels, so they’re deceptive as the devil. Each little bite is eight grams of fat. Three of them (real easy to do) is thirty five percent of the maximum value for the whole day! Yikes! I love hummus. I consider it to be a pudding-like substance, to be eaten with a spoon. My wife keeps telling me, “you’re doing it wrong AGAIN. You’re supposed to use these corn chips, you see, and dip into the hummus!” She’s correct when she says that too little fat can be a problem. On one too-strict diet, I lost half the cologen in my face. It was a case where I personally didn’t follow my own mantra of moderation.